We are very pleased to announce that BAM Construction have been appointed as the building contractors who will deliver the new site of Derby Cathedral School on the former Friar Gate Goods Yard. 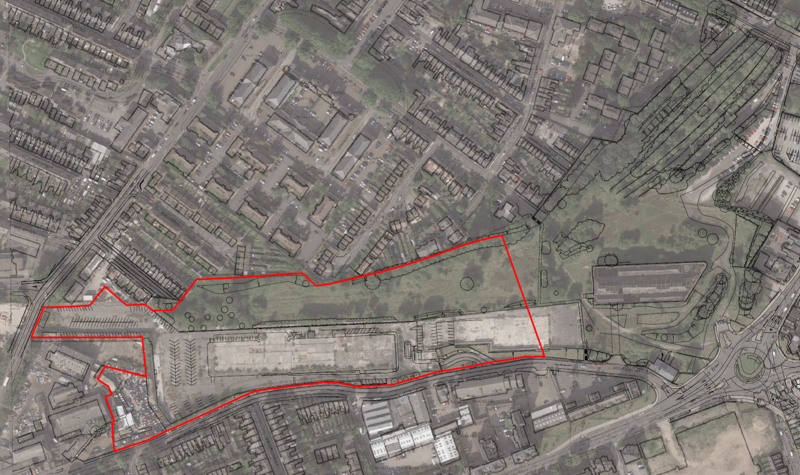 Derby Cathedral School has announced that the Education and Skills Funding Agency has secured their permanent site, having acquired the western half of the former Friar Gate Goods Yard site. Derby Cathedral School opened in September 2018 in temporary accommodation at Midland House (Nelson Street, Derby) and will move to brand new state-of-the-art facilities located at the Friar Gate Goods Yard site. 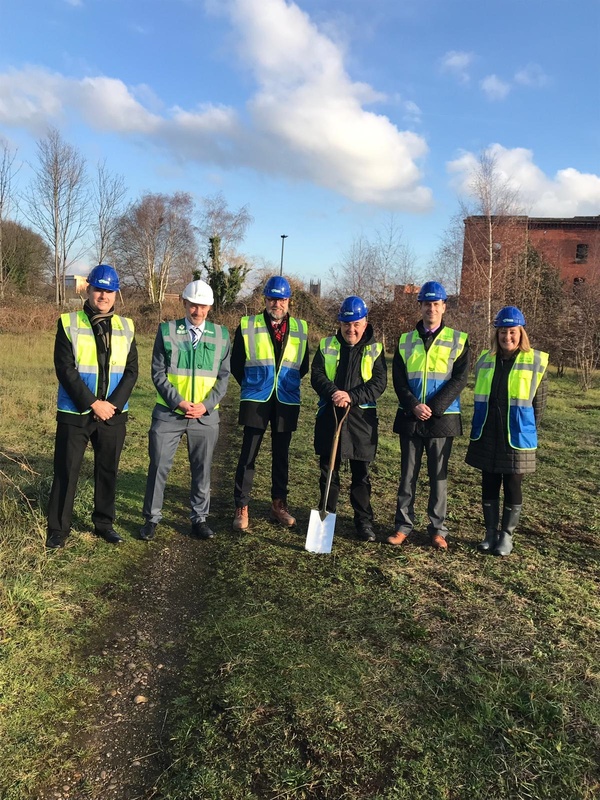 Plans for the development of the 9-acre site secured are currently being progressed and will be shared with the community as soon as possible.